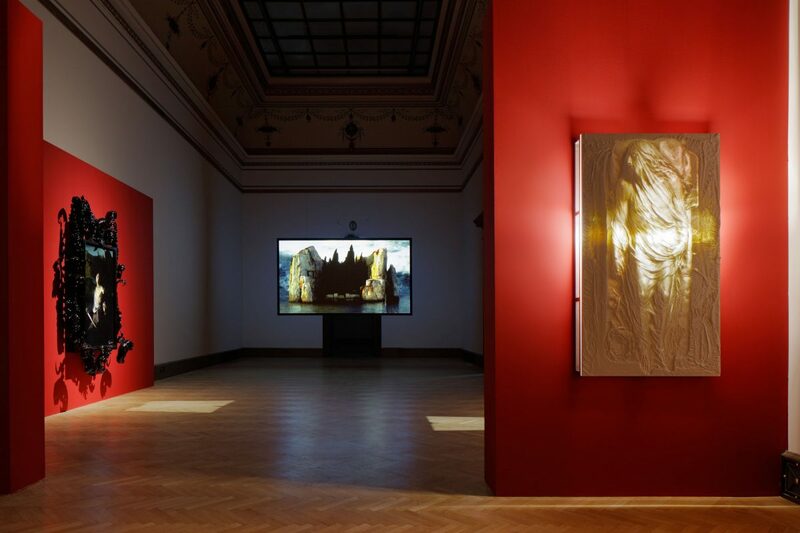 Mat Collishaw’s largest solo exhibition to date, Standing Wateropened at Galerie Rudolfinum, Prague, on 11 April. The survey show comprises works which range from 1990 through to 2017 and includes seminal works and rarely seen pieces on loan from private museums. Concurrent to the exhibition Collishaw’s A Different Self will be presented in the Italian Galleries of the National Gallery in Prague. 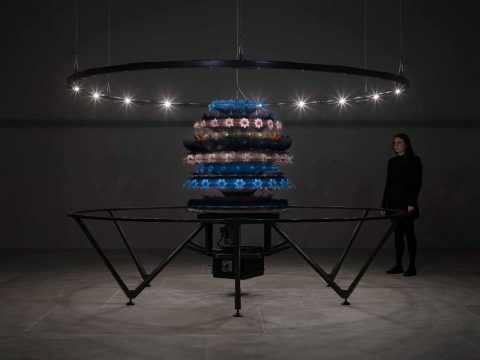 Standing Water is curated by Director of Rudolfinum, Petr Nedoma, and is accompanied by an exhibition catalogue published in both English and Czech with texts by Petr Nedoma and an interview with Mat Collishaw and the Curator of the National Gallery in Prague, Otto Urban. Mat Collishaw, Standing Water is at Galerie Rudolfinum, Prague, from 11 April to 8 July 2018. 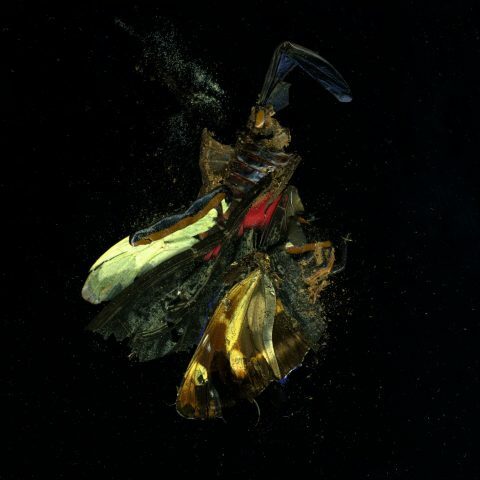 Collishaw discusses the works in his exhibition Standing Water, and describes how he mines and references myth and art history to create a contemporary dialogue with past masters.